The U.S.S. 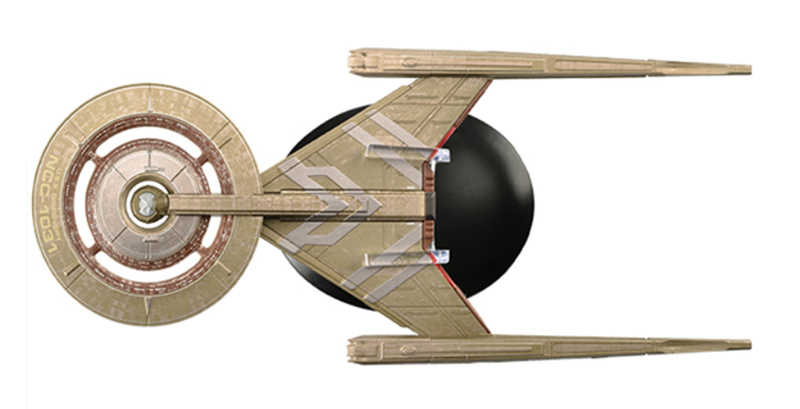 Discovery is a Crossfield-class Starfleet vessel commanded by Captain Gabriel Lorca. It appears in the first season of the highly anticipated Star Trek: Discovery series, the newest addition to the Star Trek universe. This detailed and faithful replica has been sculpted, die-cast and painted using references from CBS Studios' own archives of designs and CG models. 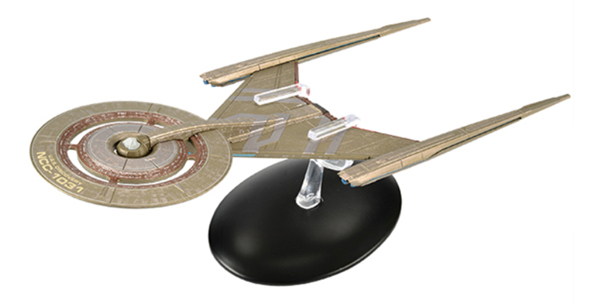 This model comes with an in-depth magazine featuring production artwork and highlighting the ship's history and design.